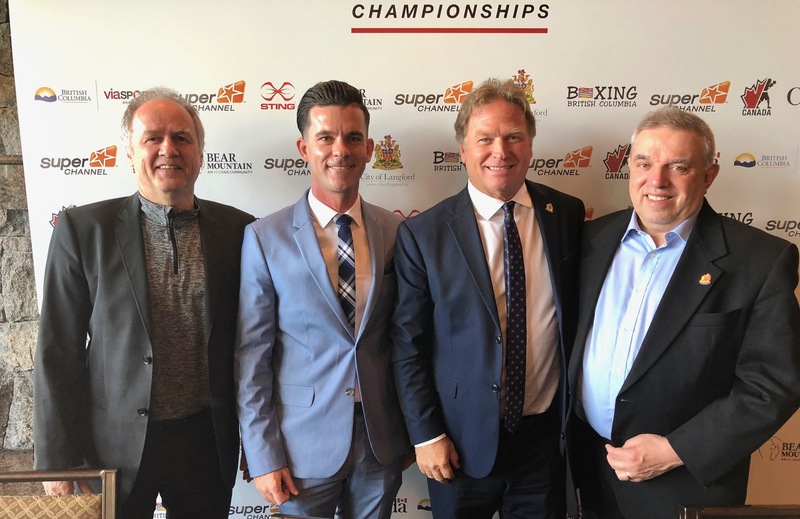 After a much-anticipated return to Western Canada in 2018, Boxing Canada is proud to announce that the biggest Olympic boxing competition in Canada, the 2019 Super Channel Championships, will be hosted by Boxing BC. 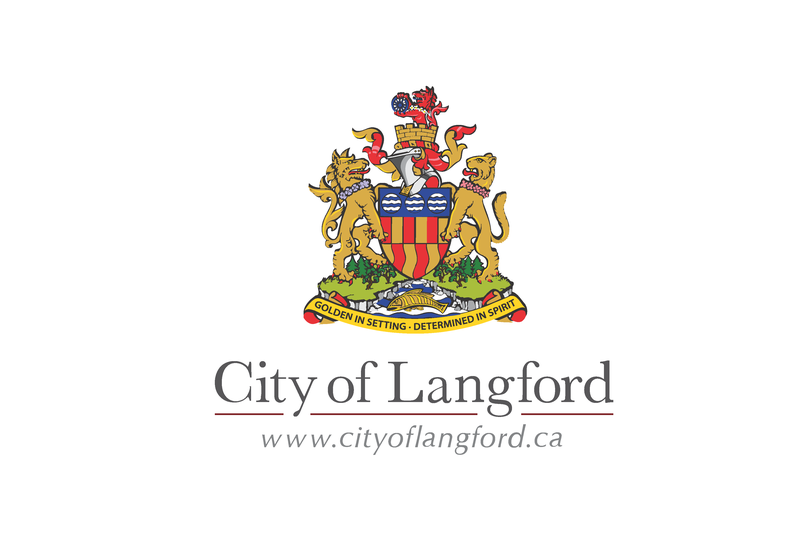 Following the success of the unification of the Elite, Youth and Junior categories in 2016, this national sporting event will be held from April 23rd– 27that the Westin Bear Mountain Resort Community (1999 Country Club Way, Victoria, BC V9B 6R3)in the City of Langford. 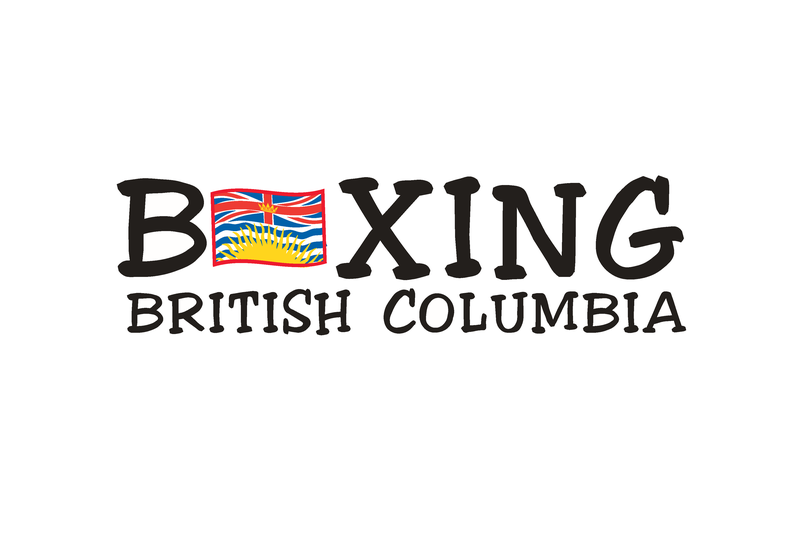 One year prior to the Tokyo 2020 Olympic Games, the 2019 edition promises to be as exciting as ever, featuring the best boxers from coast to coast who will face each other in the hopes to remain or become Canadian champion in their respective weight division. 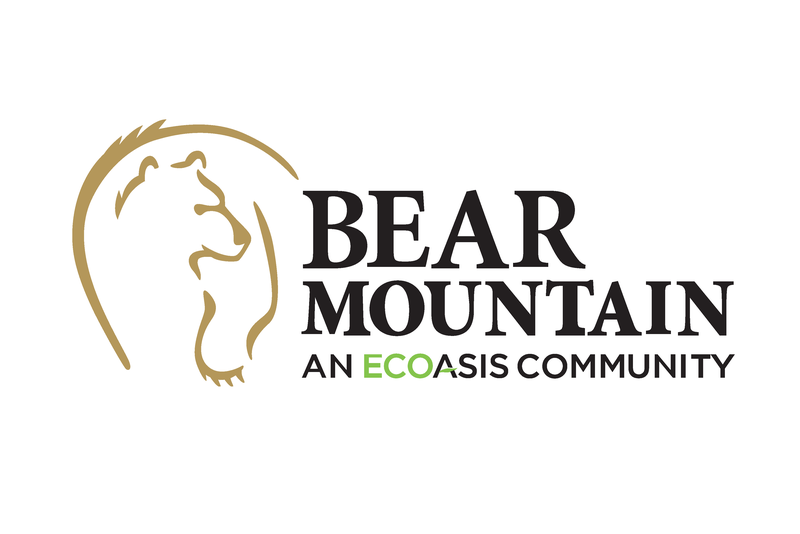 “The 2019 Super Channel Championships being held at Bear Mountain Resort Community in Langford are the result of the City’s sports tourism strategy that the City embarked on some 15 years ago when it set out to rebrand itself as the sport tourism destination within British Columbia,” states Mayor Stew Young. 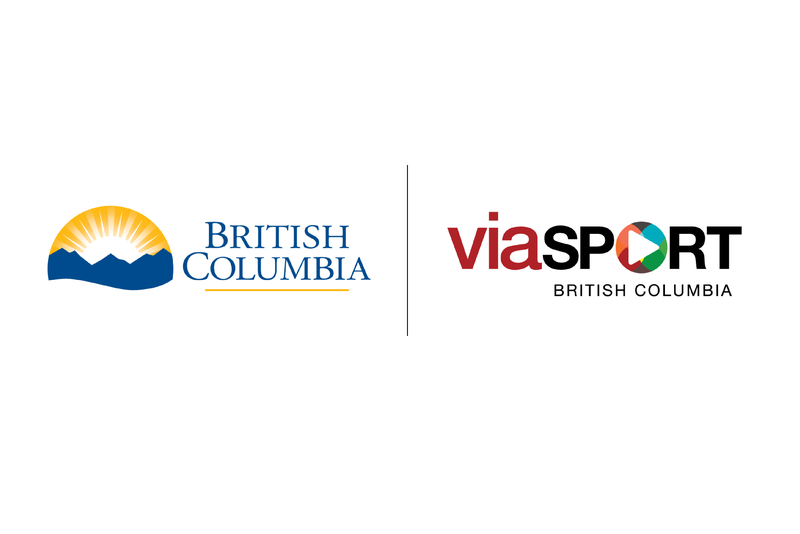 Indeed, with an extensive background in hosting high-profile international sporting events, it is the perfect environment for optimal athlete performances. 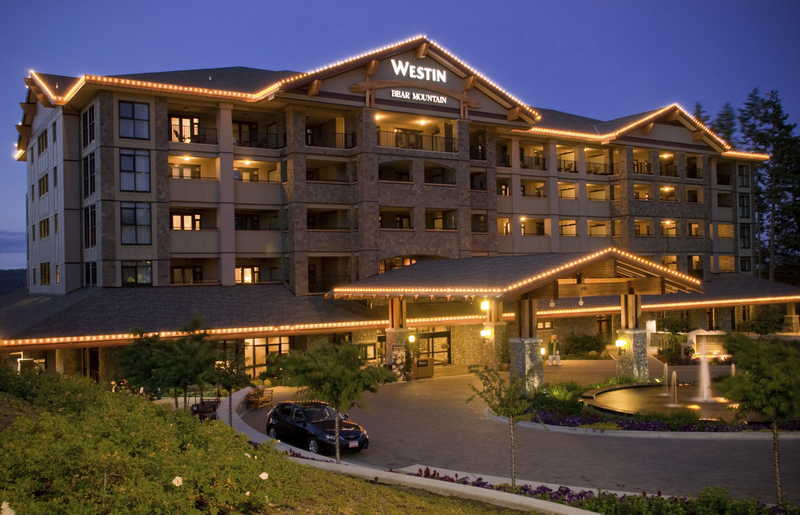 The 21,000 square foot competition site is ideal for a national boxing event; the custom-designed infrastructure is a one-stop resort with all services accessible on-site, from grocery store, personalized menus catered for athletes, a 5-star fitness center and much more. 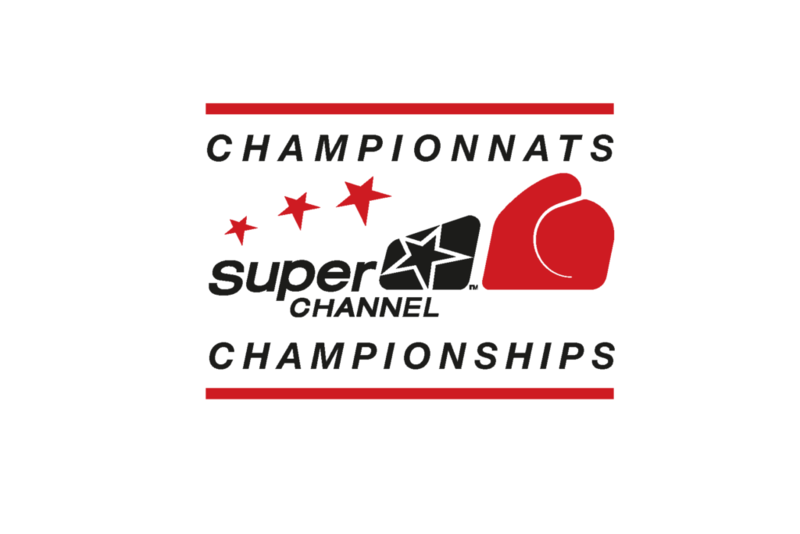 Boxing Canada’s partnership with Super Channel being the first Title Sponsor associated with its national competition not only increases the quality of the presentation, it also optimizes the scale and the visibility of the competition through promotion and broadcast opportunities while elevating the credibility and popularity of Olympic boxing. 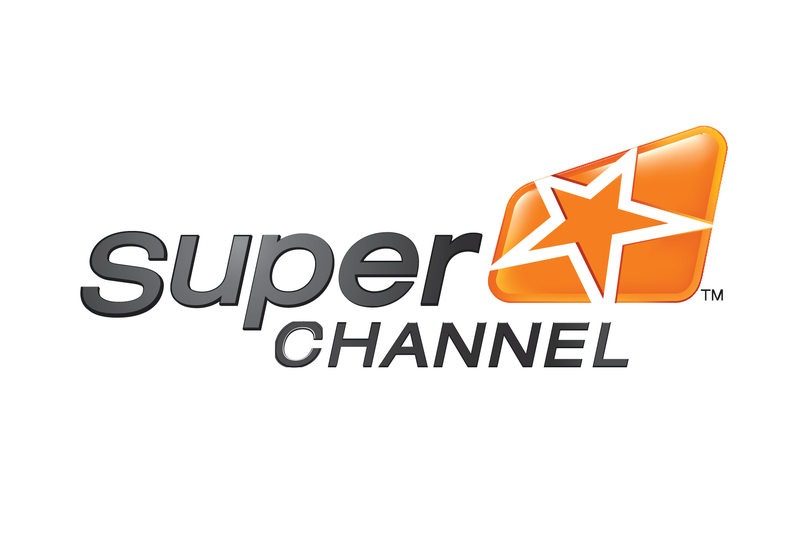 Thanks to this sponsorship agreement, Super Channel actively supports the growth of boxing throughout the country.